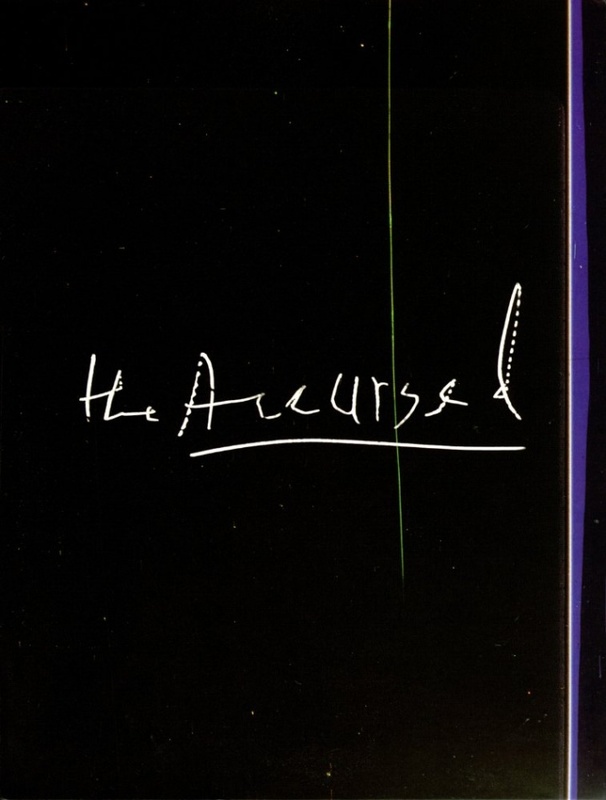 The Accursed is a five-part series created by Hagai Levi. 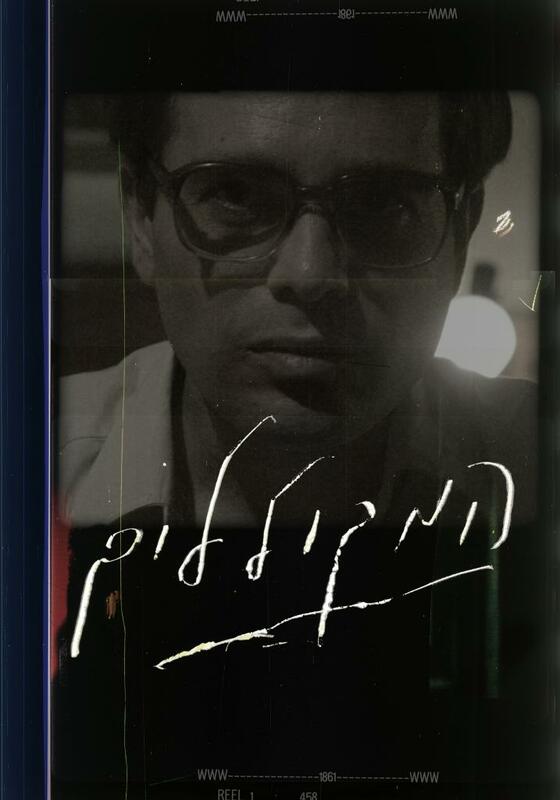 Through a combination of documentary footage and reenactments, the series follows four Israeli iconic artists: Author Pinchas Sadeh, philosopher Moshe Kroy, poet Yona Wallach, and artist Aviva Uri.The fifth and final episode is a documentary featuring Hagai Levi revealing his 3 years creative- working process on the series. 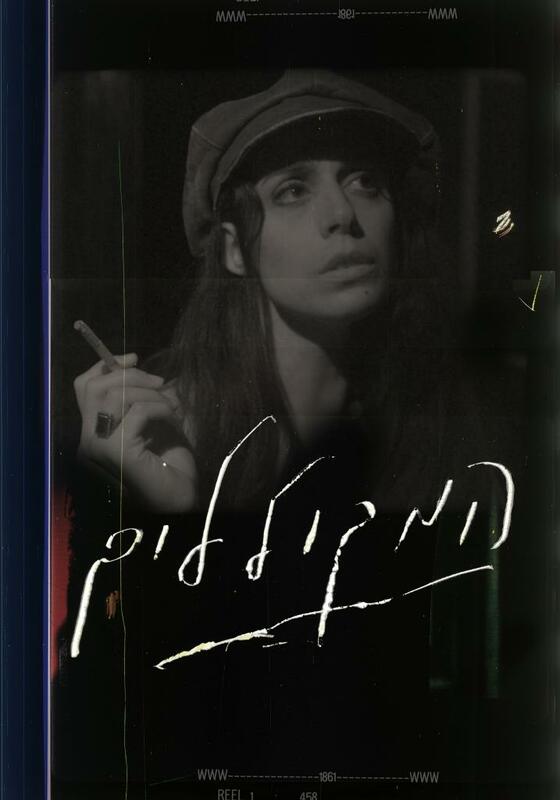 An Innovative, groundbreaking project by creator Hagai Levi (In Treatment), The Accursed is a five hours series, investigating the idea of the total artist. 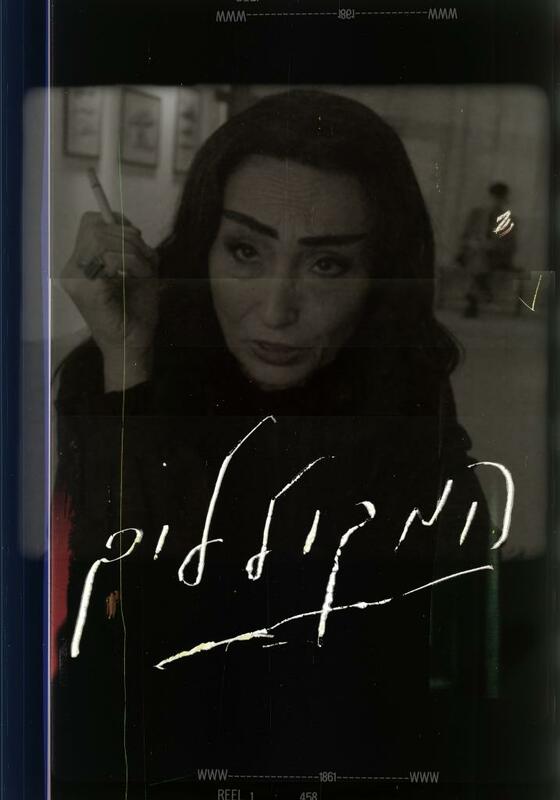 Through a unique collage of documentary footage, reenactments and personal biography, the series follows the provocative, scandalous and tragic life of author Pinchas Sadeh, poet Yona Wallach, Philosopher Moshe Kroy and painter Aviva Uri – Israeli key avant-garde figures in Israel of the 1970's. "A groundbreaking new genre in documentary fiction. The Accursed will be studied in film and TV schools." Lilach Wallach, Walla! Born in Israel in 1963, Levi created and directed the highly acclaimed Israeli TV series Be'Tipul, (2005-2008), later adapted to the HBO's series "In Treatment" (2007-2010), which won several Emmy and Golden Globe awards; Levi was also an executive producer of In Treatment and directed several episodes. Be'Tipul has been adapted and produced in another 16 countries, including Italy, Russia, The Netherlands, Argentina, Brazil, Japan and more. In 2014 Levi co-created and co-produced the series "The Affair", staring Dominic West, which premiered in Showtime network on October 2014. The series won the Golden Globe Award for Best Television Series – Drama and Ruth Wilson won the award for Best Actress – Television Series Drama at the 72nd Golden Globe Awards in 2015. At the 73rd Golden Globe Awards in 2016,Maura Tierney won the award for Best Supporting Actress. In 2013 Levi created and directed a 5-hour mini-series, "The Accursed"', for HOT (Israeli cable company). Levi wrote, directed and co-produced the feature film "August Snow" (93'). 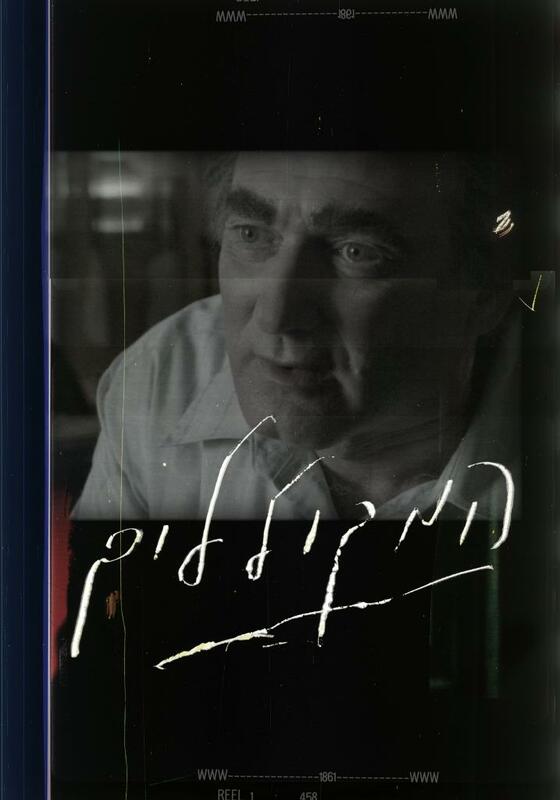 He created and co-produced the anthology drama series "Short Stories about Love" (1997; won twice the Israeli Academy Awards' best drama); directed and co-created the medical drama series "101 (2000)''; co created and executive produced the daily drama "Love Around the Corner" (2002, 270 episodes), and directed and co-wrote the TV drama "Premiere" (2002); among others. Levi also produced several documentaries, among them "It Kinda Scares Me" (2001, won the Melbourne, Turin and Haifa international Film Festivals), and served as a story/script editor for many drams series in Israel. Levi was a film critic for 10 years, as well as lecturer in the leading film schools in Israel, and was the head of drama department in the leading Israeli TV channel.